The sermon and prayer below was written by James Weldon Johnson. I got them from the book God's Trombones. taken in a hospital at Eustis Florida in the outpatient surgery dept. We took this as we waited on a friend. 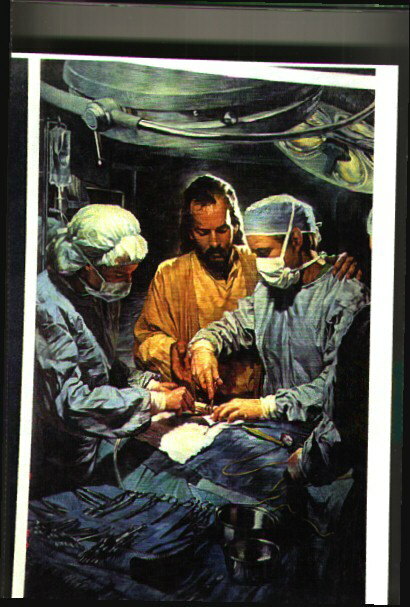 the caption says (Chief of the Medical Staff) It was painted by Nathan Green in 1990 and was commissioned by the Versacre Corp. to demonstrate the care of Jesus in human suffering. 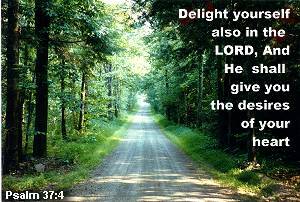 It really shows who is the Great Physician. Use the link below to view the lyrics of my most favorite song.